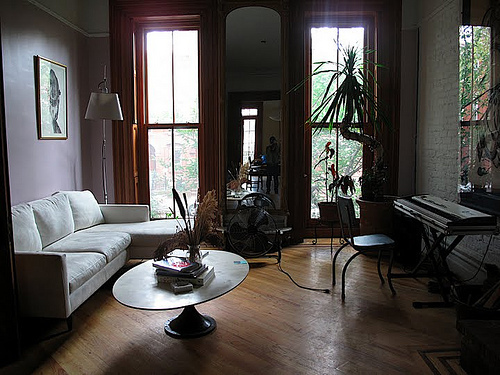 Brownstone Apartments NYC: What’s It Like Living in Them? 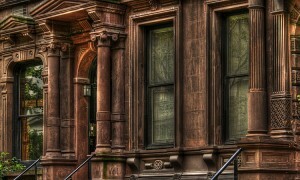 Undeniably beautiful, brownstones also tend to have particular quirks. 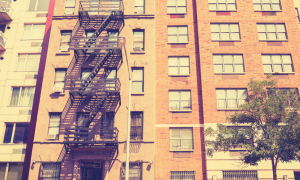 With this guide to the brownstone apartments NYC has to offer, you should be on your way to making the decision about whether they’re the right apartments for you. Brownstone apartments: NYC’s real estate landscape has been dotted with them since the 1870s. NYC brownstones are detail-laden architectural gems built in various styles, such as Renaissance Revival, Italianate, or Greek Revival. Brownstones usually have a center exterior staircase that leads up to the front door and continues to wind its way up through the center of the brownstone and all the way to the top floor. While they’re undeniably beautiful, they do tend to have certain quirks depending on which floor you live on. While there are exceptions to the rules, brownstones tend to basically have the same layouts — if you’ve lived in one, you’ve pretty much lived in them all. Let’s take a look. They may have high ceilings (unusual in a ground floor, but they exist). No one’s underneath you, so you can practice your Riverdance routine or play Just Dance 2014 without disturbing anyone. There are no stairs to climb, making it easy to do things like move furniture or bring in the groceries. Pests of the multi-legged or furry variety tend to appreciate the easy access to the ground floor as much as you do. People can practice Riverdance routines and play Just Dance 2014 above your head. The only view you have is the one right outside your window. To enter a parlor floor apartment, you walk up the brownstone’s exterior steps and enter through giant pocket doors to the left or right side of the hallway, or through a doorway at the back of the parlor floor hallway. They tend to have ridiculously high ceilings that can make even the tiniest spaces seem massive. They’re usually chock-full of details like molding and wainscoting that make them feel grander than the other floors. 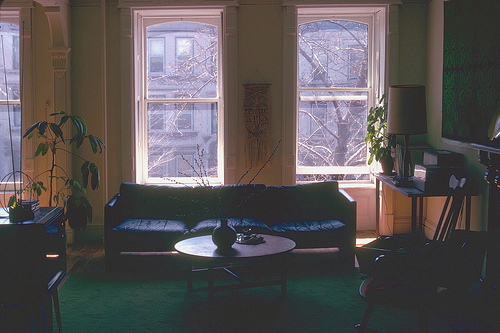 They often have giant windows that flood the rooms with sunlight. There’s scant storage, and closets are rare. The other floors have the extra room above the entryway; the parlor floor is missing this room because of the center staircase. You hear everything, as neighbors walk back and forth by your door all day and night. They have high ceilings (though not as high as the parlor floor). They have that precious extra room that sits above the front entryway of the building. They’re above street level, so they’re more insulated from outside noise than the apartments on the lower floors. You have to walk up a flight of stairs, which may be an issue when moving in furniture. Sandwiched between floors, you’re not only subject to overhead racket, you also have to be careful about making too much noise for the parlor-floor occupant. 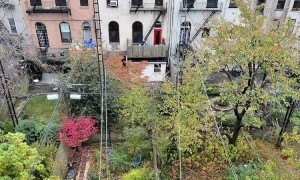 You’ll get the brownstone’s most spectacular views. Your apartment is considered the most secure in the building. No one’s above you, so there’s no one dancing on your head. You have to climb up, making it less than ideal or impossible to access for people with disabilities. It may be difficult to move furniture into the apartment thanks to all the stairs, tight stairways, and lack of elevators. 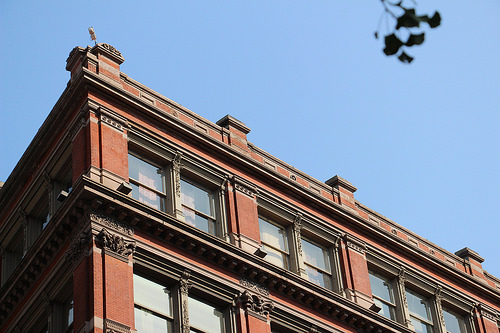 With this guide to the brownstone apartments NYC has to offer, you should be on your way to making the decision about whether they’re the right New York City apartments for you. 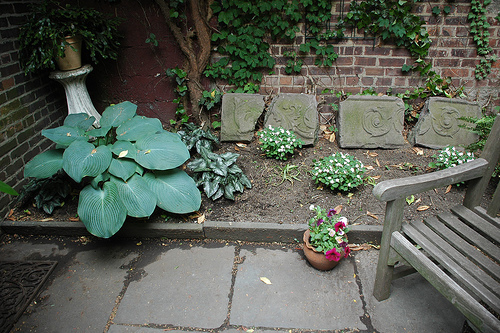 New York City Garden Apartments: Yea or Nay?